Many years ago, I started following Alex Jones to learn about 9/11 and some of the other conspiracies and government corruption. The image above might be a little confusing. Why would anyone want to investigate Alex Jones with all the good he is doing for the USA? Well, I question whether he really did anything and that is why I say investigate him. Just the fact that I am talking about him like this, people will say things like I'm CIA, or co-intel or something other BS. What I learned early on was to take in consideration what people say and research it out. Most of Alex followers don't do research at all what so ever. This is why they listen to him. There are some videos/audios below that I want you to listen to when considering Alex. Let me give you this example first. Alex broke open the Bohemian Grove but he left something out of his video, what was it? This picture of Jesuits at the Bohemian. 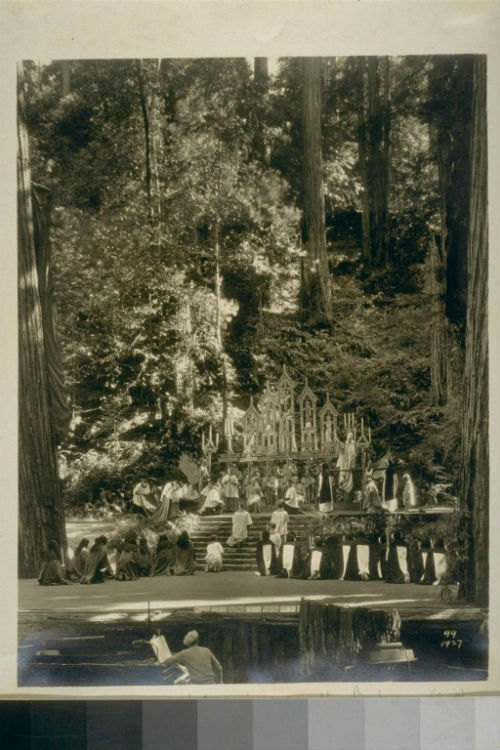 Click Here for Bohemian Grove Picture. It is on his site but not in his video, why? One of the people he seems to cover up for are the Jesuits. The bohemian grove picture is below. What Alex Jones has not been telling, from his own mouth. I took the beating of one of Alex's listeners from his 9/11 Road to Tyranny Documentary. At the end of the clip, Alex says we are the "New Rome". Think about that. Who is the continuation of the Roman Emperor? The Pope. He holds spiritual and political power. Alex knows about this. He has refused to expose the Vatican, well, listen to it for yourself. I took clips from his radio program on 5/14/08. I had to remove all the disinfo that was spewing from his mouth that was complete nonsense. Bill Cooper Exposing Alex Jones. 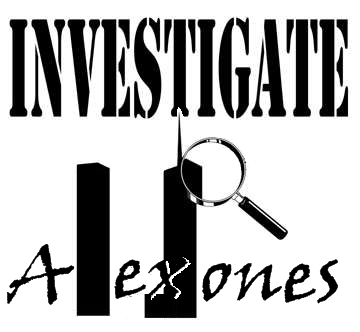 Some people say that Alex revealed that 9/11 was going to happen before it did because of intel he gathered. Bill Cooper was the person that Alex stole his information from. He is good for this. He has been stealing information since he started and telling people it is his and he researched it. This is an audio of Alex lying with no problem about Bill Cooper and his radio interview with him. By the way, in this audio, he says "I don't talk about flying saucers" but he talks about reptilians with that weirdo David Icke? The video below is Bill Coopers broadcast where he exposes Alex for his lying and fearmongering during Y2K. This is why Alex has been pissed at Bill and making up lies. By the way, Alex still lies and fearmongers people. He hasn't changed 1 bit. He is a very ungodly person. He crashed this Austin Pro gun rally that he wanted nothing to do with and you will see that he tried to use it to make it all about him and put himself at the center of attention. He then lied on his radio program about some agents attacking him. This is exactly how he operates! I remember when Jack Blood came out and decided to expose Alex. He used to work with Alex so he saw all the behind the scenes BS. I had my suspicions but I couldn't prove them all because I would have to be there to see it for myself. Well, Jack Blood started saying exactly what I believed. For example. There is no way Alex does any real research and reads stuff for himself. I read the stuff He pretended to read and it didn't say the things he said. Jack confirmed this. Watch the videos below. These ones are the most important ones on this page because you will get all the behind the scenes of Alex that you would otherwise never hear.